My French Couture Jacket - It's Done!!!!! French Jacket Progress - Ces Maudites Poches (those damned pockets)! Progress has begun on the re-start of my Chanel-Style jacket. It's been in the works for several years now. I don't even remember when I started but I do remember buying fabric at the Mill Ends store in Portland, OR in November many years ago, and giving myself the fabric + trims for Christmas that year. Maybe my friend Angie remembers....??? Clarifying my Vision - What the heck am I going to sew? Hi, I'm Jennifer ! Owner of The Sewing Room and the host for these blogs. I love everything about sewing and fashion and have been doing it professionally and personally my whole life. 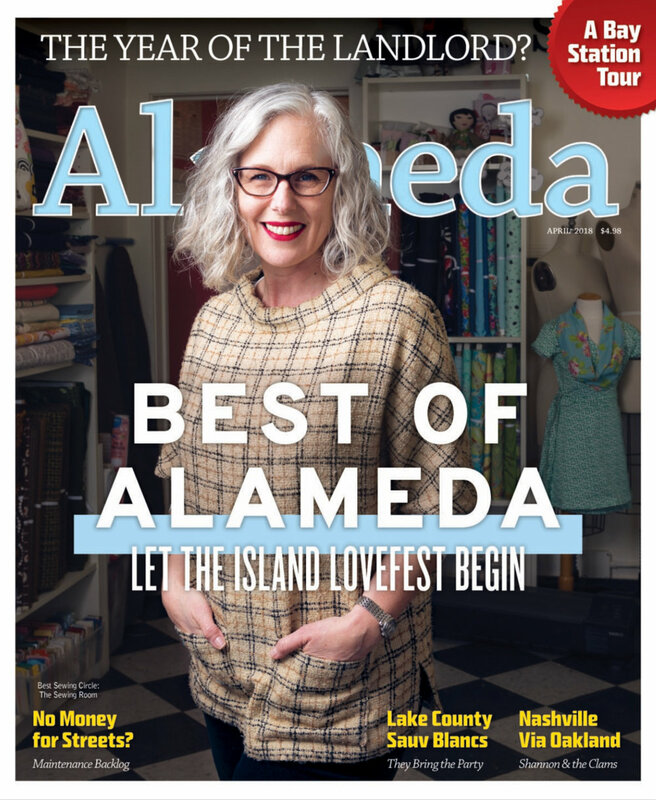 Inside my blogs (yes, there is more than one), I hope to give you some insight to the fashion world as well my daily design & sewing practice (which tends toward the Vintage). Please feel free to leave comments and ask questions. 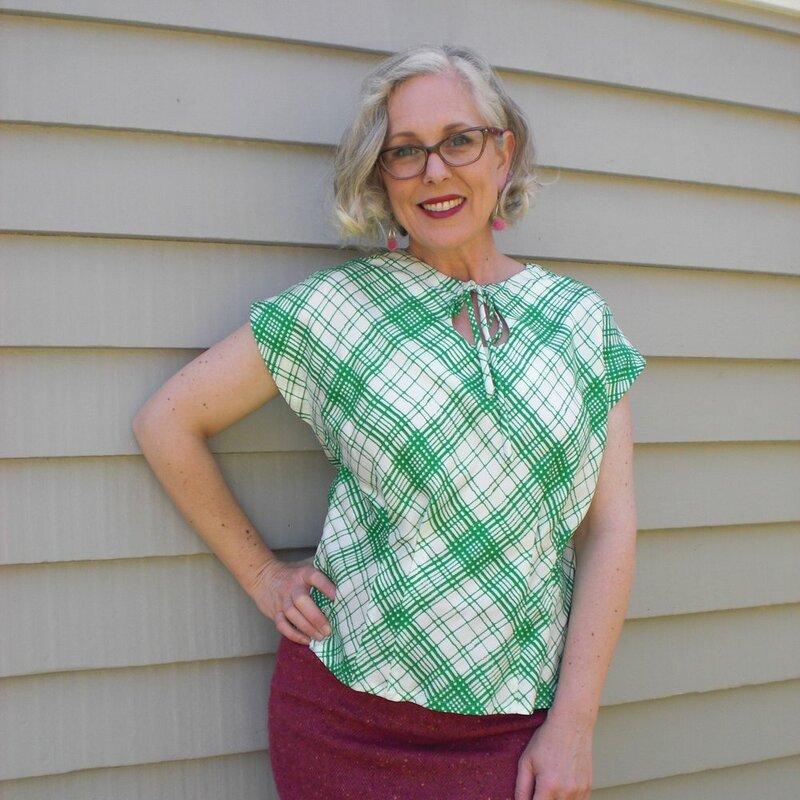 I'm here to help you with fashion design, sewing projects , the pursuit of better fitting clothes and to help you feel more confident while doing all of those things! Disclaimer - We use affiliate links which means that we get paid a few pennies for each click and when you purchase the items. We were named as one of the best Vintage Sewing Blogs by Nostaliaville! to get Sewing tips and tricks and an insight to Jennifer's Sewing Practice along with Interviews & Giveaways (Free Stuff) from some of our favorite Sewing Pros. We respect your privacy and will not sell our email list. Also, there will be an easy way to unsubscribe, if ever you feel the need. Sign up with your email address to learn all about the Study of Fashion from Sewing Room Owner, Jennifer Serr. We respect your privacy and will not sell our list to anyone. You can unsubscribe at any time. Thank you for signing up for our Fashion Studies Blog updates! See how much fun we have at Fashion Sewing Camp!